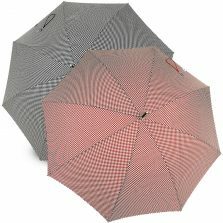 At Umbrella Heaven we are very proud to be able to offer you this exclusive range of VOGUE Gents Designer Umbrellas. 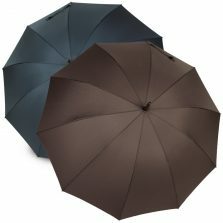 If it's mens designer umbrellas you're looking, we are really proud to be able to offer you our exclusive range of VOGUE Mens Designer Umbrellas. 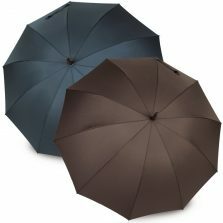 Not all mens designer umbrellas can offer the same mix of quality, luxury and distinctiveness of our VOGUE gents' designer brollies. 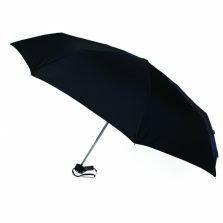 The VOGUE brand is synonymous with style, quality and innovation. 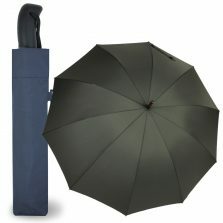 With our new VOGUE designer parasols, we take designer brollies to a new level of sophistication and distinction. 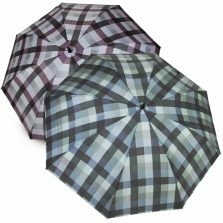 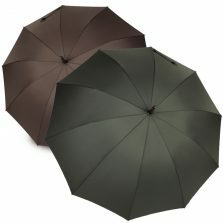 These smart, high-quality mens designer umbrellas are perfect for any occasion. 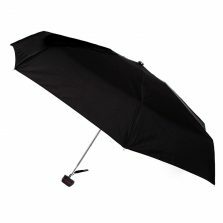 Here you'll find top quality designer compact folding style parasols. 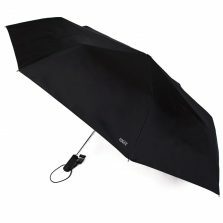 A great luxury yet practical item for the busy executive to keep in his briefcase or coat pocket. 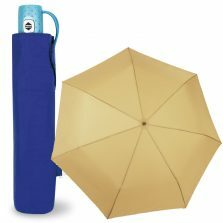 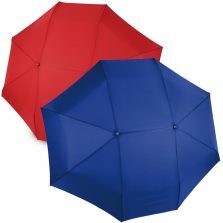 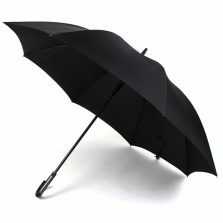 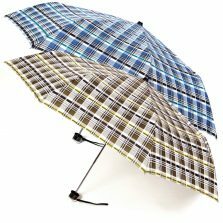 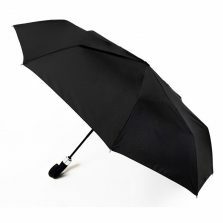 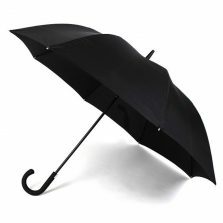 You'll also find superlative full length walking style designer parasols - a real gentleman's designer umbrella for the man about town. 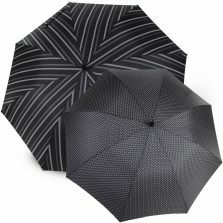 Whether you're a man looking to start that new job in the City or a lady looking to buy a thoughtful gift for your 'fella... Go ahead and browse our exclusive new range of VOGUE designer brollies - you're sure to find something to please. 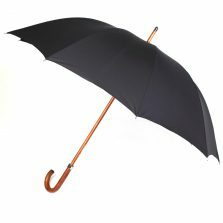 A gent's designer umbrella makes a statement. 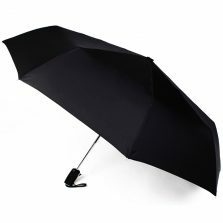 You can tell a lot about a man from the way he dresses - his shoes, his suit ... so, don't ruin the appearance with a cheap brolly. 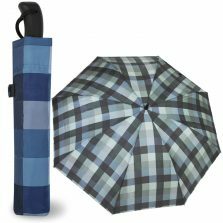 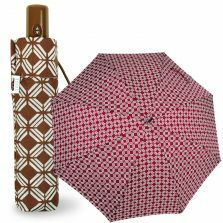 Finish the outfit properly with a top quality, stylish gents designer umbrella.